J. Marshall Crews in his book From These Beginnings about the founding of UNCW, stated that "On September 4, 1947, at 4 p.m., Wilmington College, with seventeen faculty members, opened the doors to 238 students, seventy-five percent of whom were veterans." 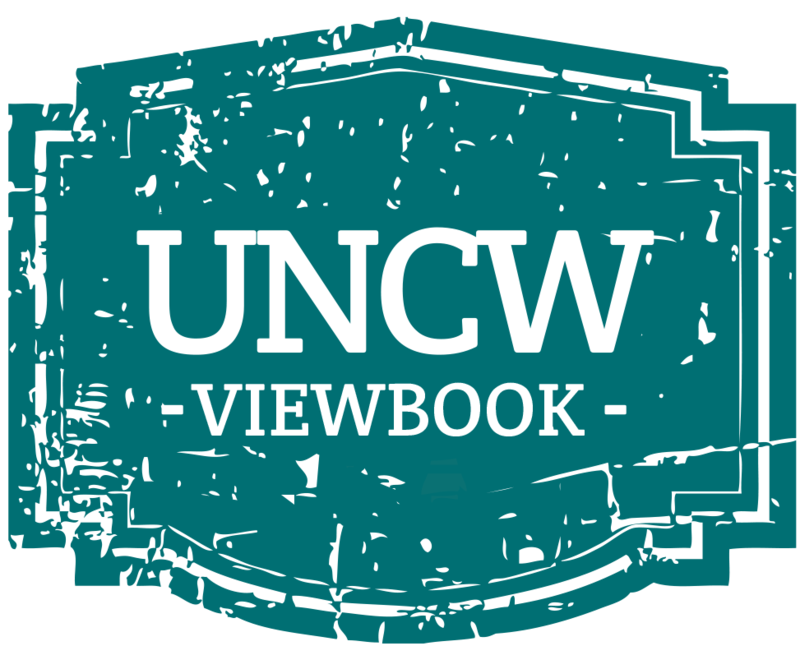 Since that time UNCW has become one of the leading universities in the southeast and maintains a deep tradition of educating and collaborating with local military personnel - both active-duty and retired - and their spouses and families. 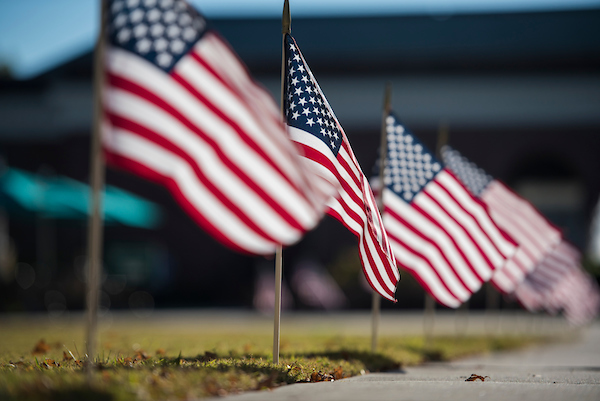 Veterans were a big part of the initial student body including Don Blake, the first SGA president. The "Seahawk" mascot was suggested by a naval veteran who enrolled in the first class. Veterans also provided immediate leadership to Wilmington College. President John T. Hoggard was a young private when he fought alongside Teddy Roosevelt in the legendary battle of San Juan Hill. The College's third president, William M. Randall, served as a special agent in North Africa. John J. Burney Jr. was an infantry soldier in Germany and later, as Senator Burney, introduced legislation allowing Wilmington College to become part of the UNC system. Daniel Cameron was an Army Captain when he went ashore at Normandy while his brother Bruce Cameron served in the Pacific Theatre. The Watson School of Education was named in honor of Daniel Watson who served as a Marine in WWII. Former President and Chancellor William H. Wagoner served in the Navy during WWII while Chancellor Emeritus James R. Leutze served as an Air Force Captain. Deloach Hall was named for WWII Army Captain William Deloach who was a vital part of the chemical corps and Friday Hall was named for former UNC system President William C. Friday who saw duty in WWII as a young Navy ensign.